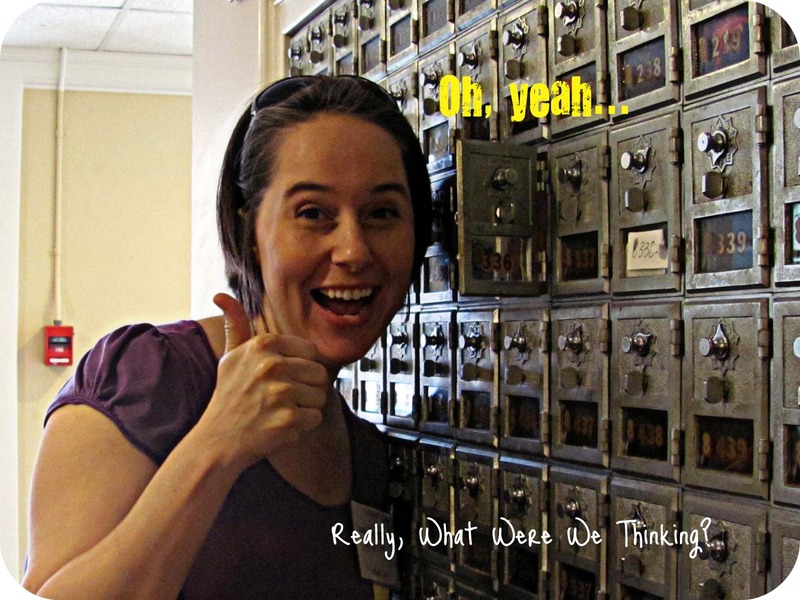 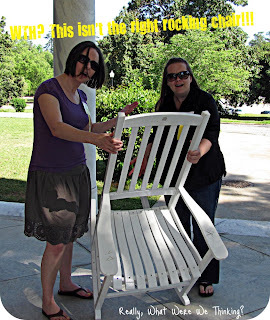 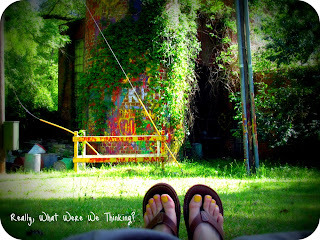 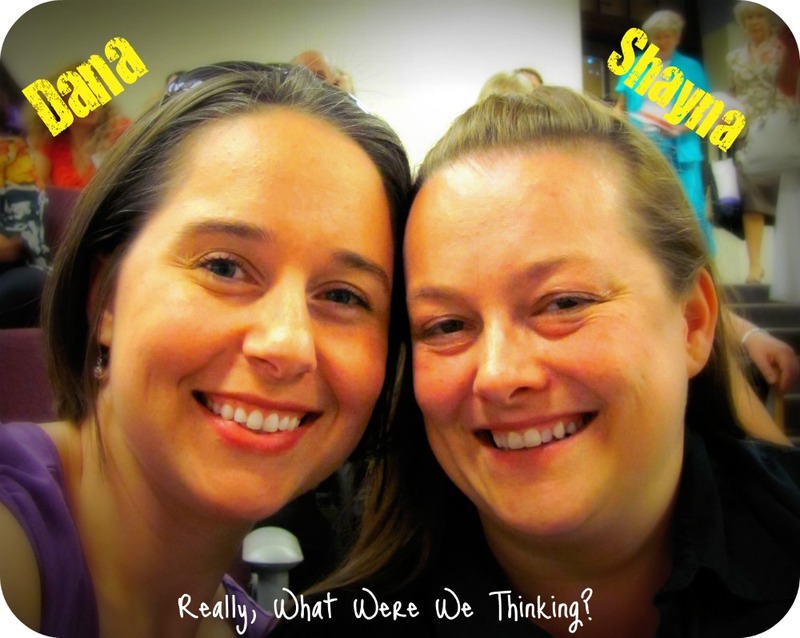 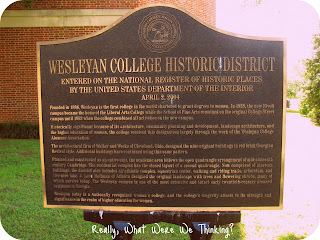 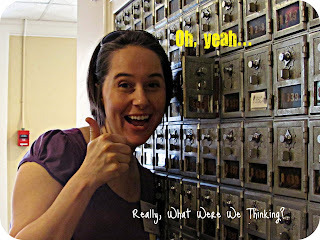 Wesleyan College: A Pictorial - Really, What Were We Thinking? The noblest, the greatest, in all our fair land. 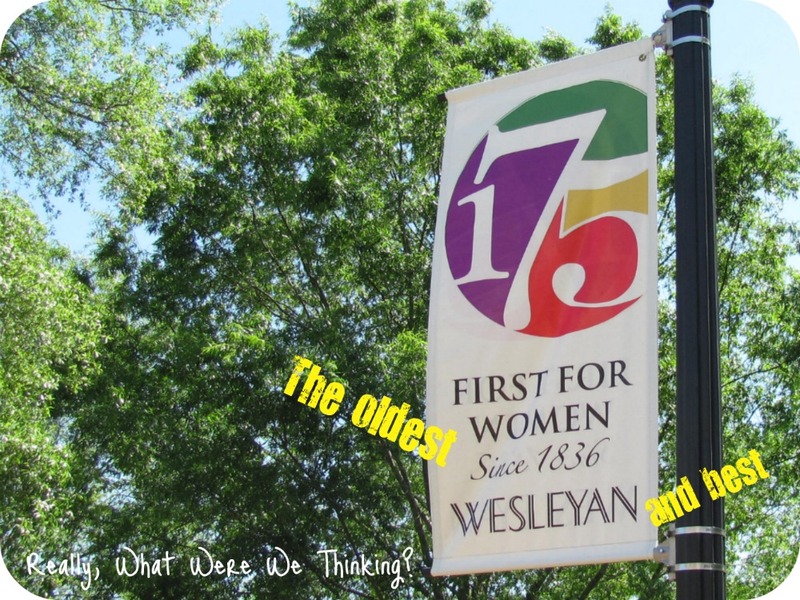 True, faithful, and loyal, dear Wesleyan, to thee.